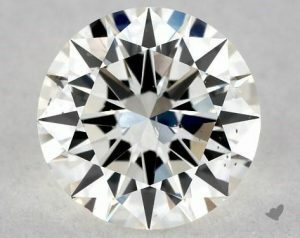 This diamond featured on James Allen at $1940. 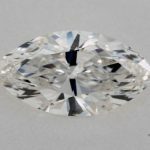 Click here to see this GIA I-SI1 diamond on James Allen! 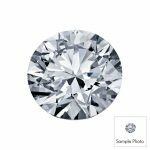 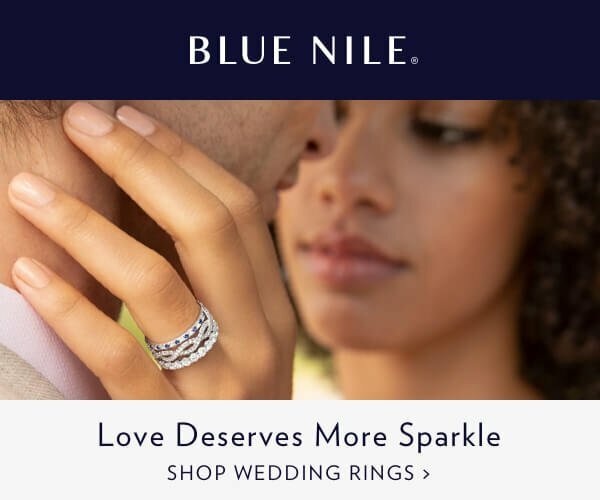 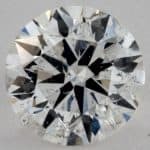 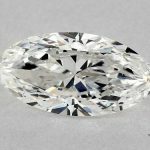 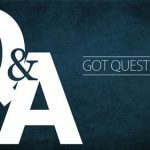 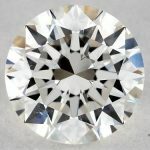 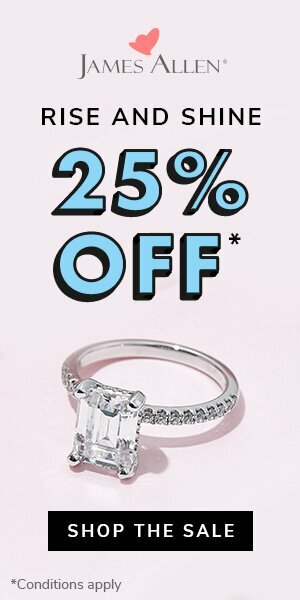 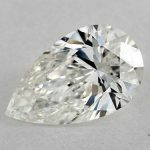 Should I Buy a VS2 Clarity Diamond Without an Image?